Spoiler: GLaDOS Was a… Secretary?! 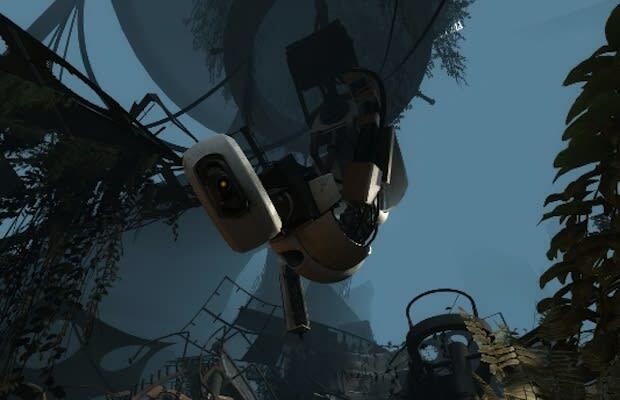 In the Portal franchise, GLaDOS was a homicidal artificial intelligence program that apparently decided it could conduct testing better than human scientists. So it kills off the humans (with deadly neurotoxins) and proceeds to do science. How different does it all look when we discover that the artificial intelligence is actually the brain pattern of a SECRETARY? That is seriously one messed up, vindictive woman.